References: Anthony, J.W., et al (1995), Mineralogy of Arizona, 3rd.ed. : 265; Butler, B.S., et al (1938b), Geology and ore deposits of the Tombstone district, AZ, AZ Bur. Mines Bull. 143. 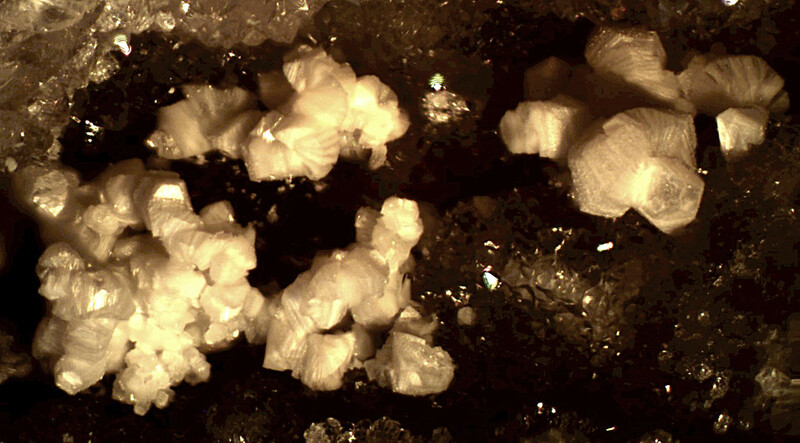 Quartz ⓘ3 photos of Kaolinite associated with Quartz at this locality. Mimetite ⓘ2 photos of Kaolinite associated with Mimetite at this locality. 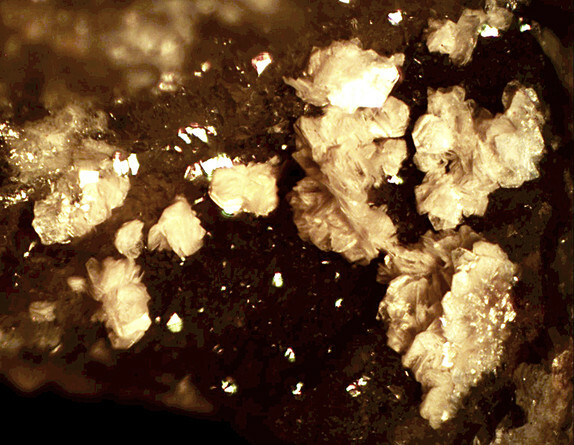 Willemite ⓘ1 photo of Kaolinite associated with Willemite at this locality. Rosasite ⓘ1 photo of Kaolinite associated with Rosasite at this locality. Cerussite ⓘ1 photo of Kaolinite associated with Cerussite at this locality.